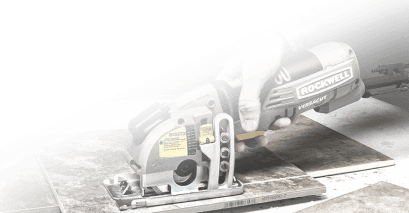 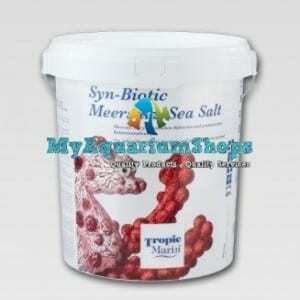 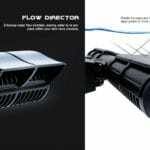 Earn 1080 points upon purchasing this product. 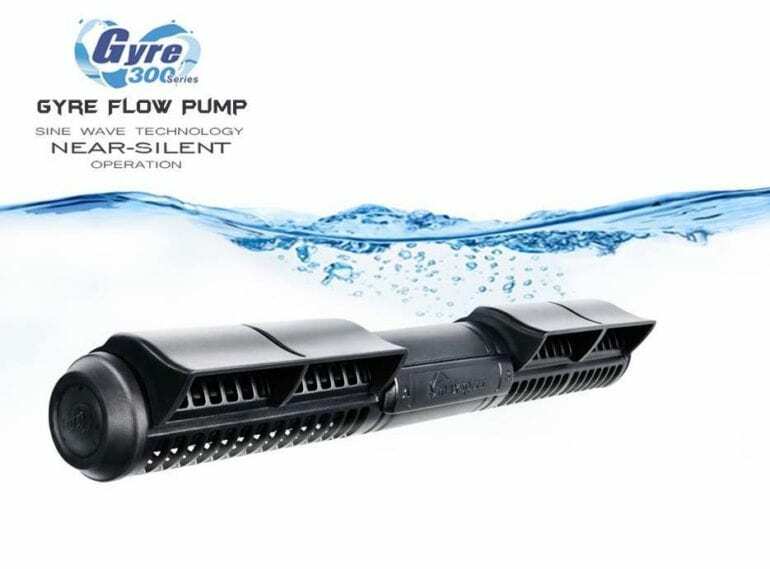 Use 108000 points to purchase this product! 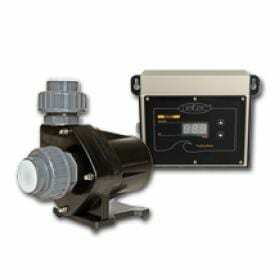 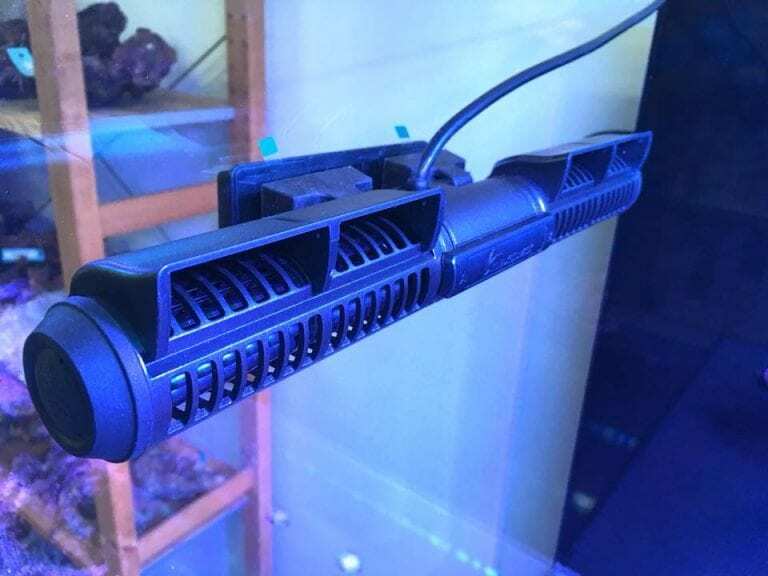 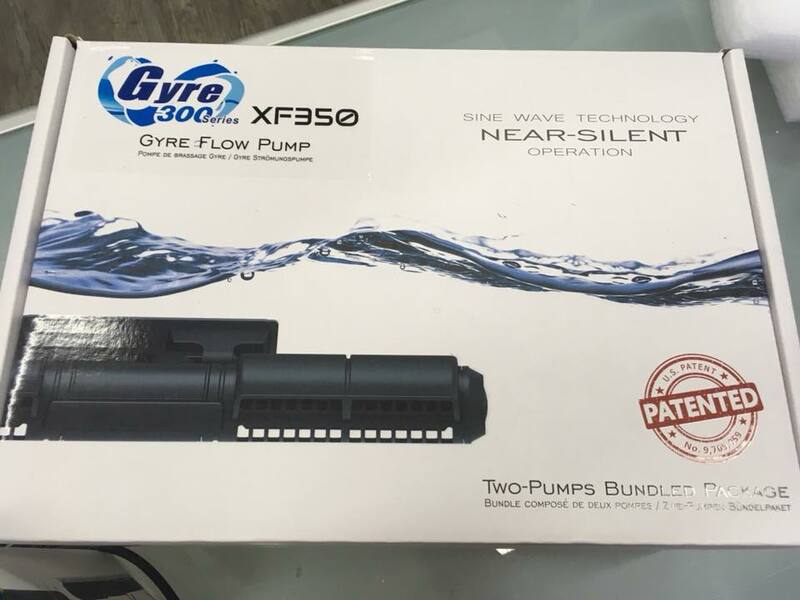 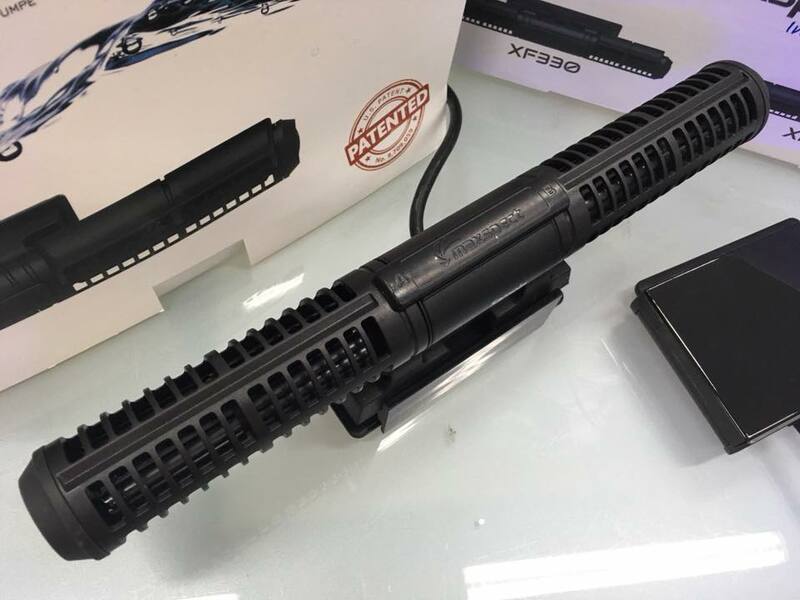 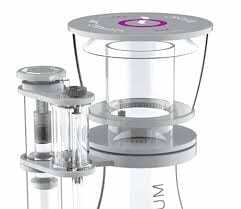 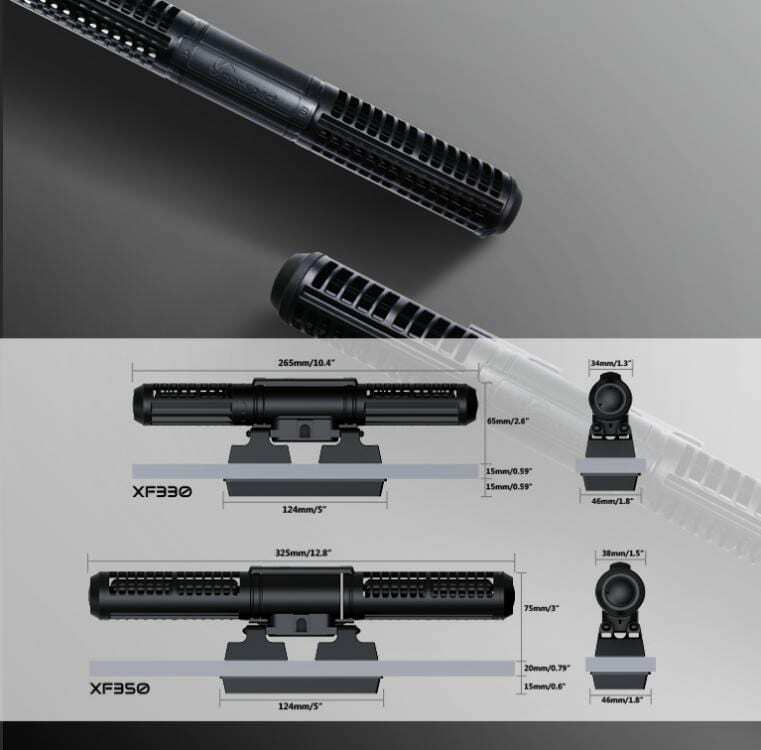 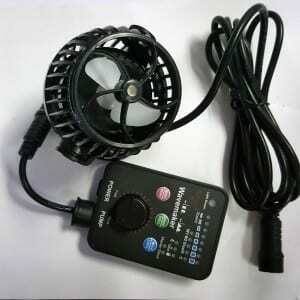 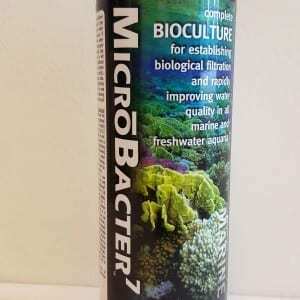 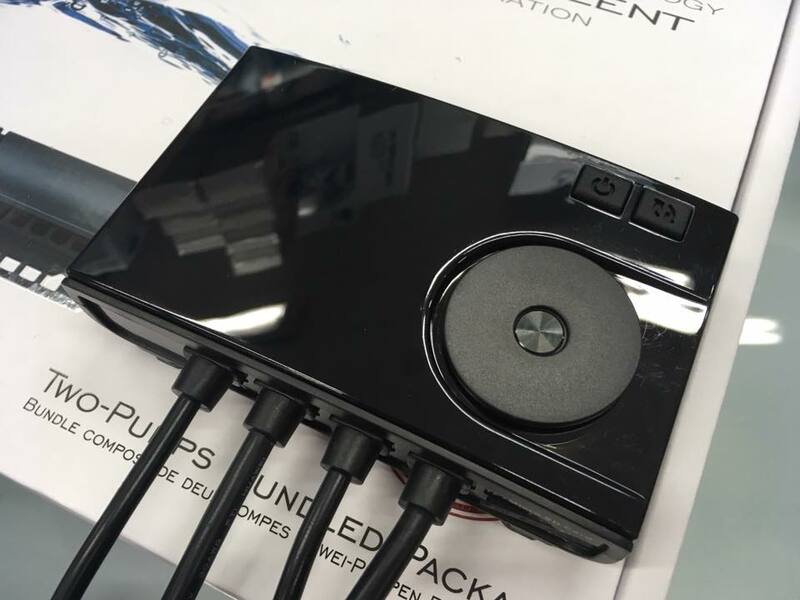 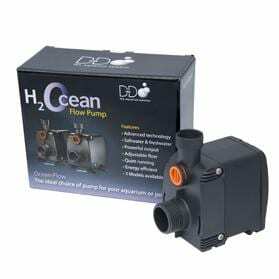 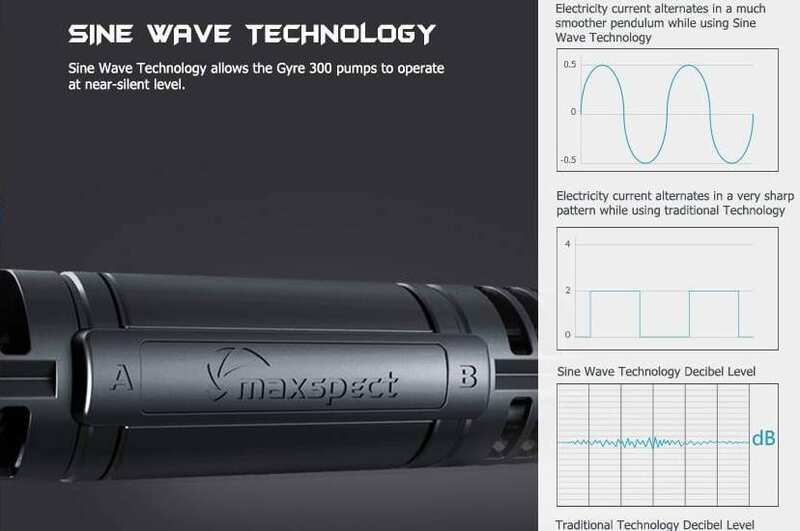 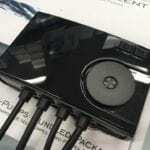 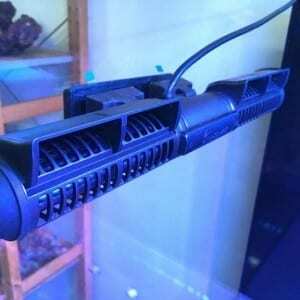 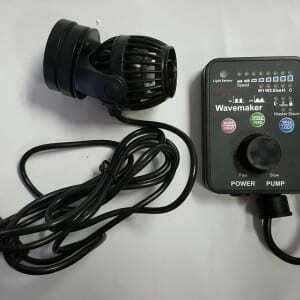 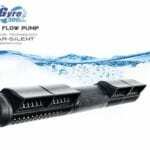 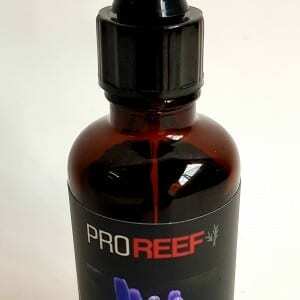 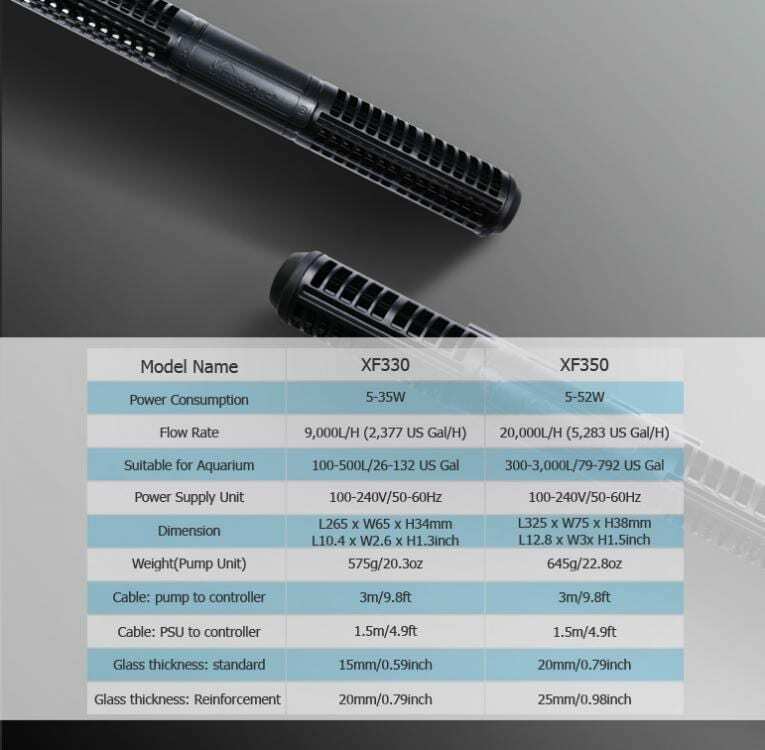 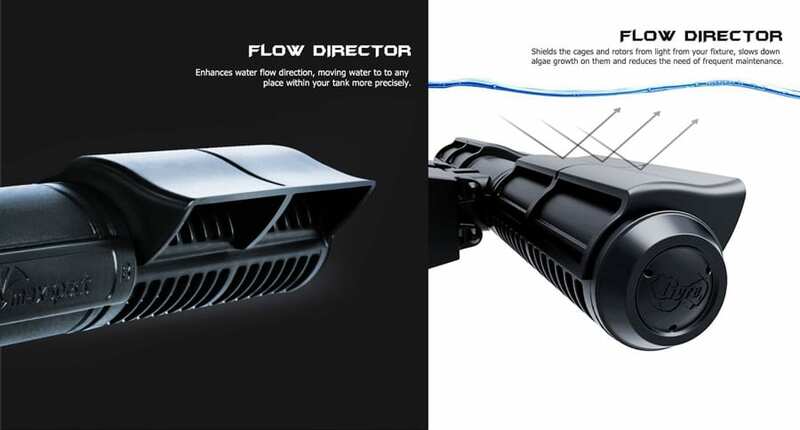 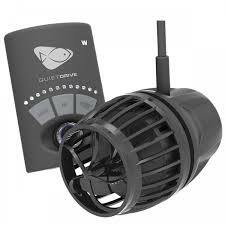 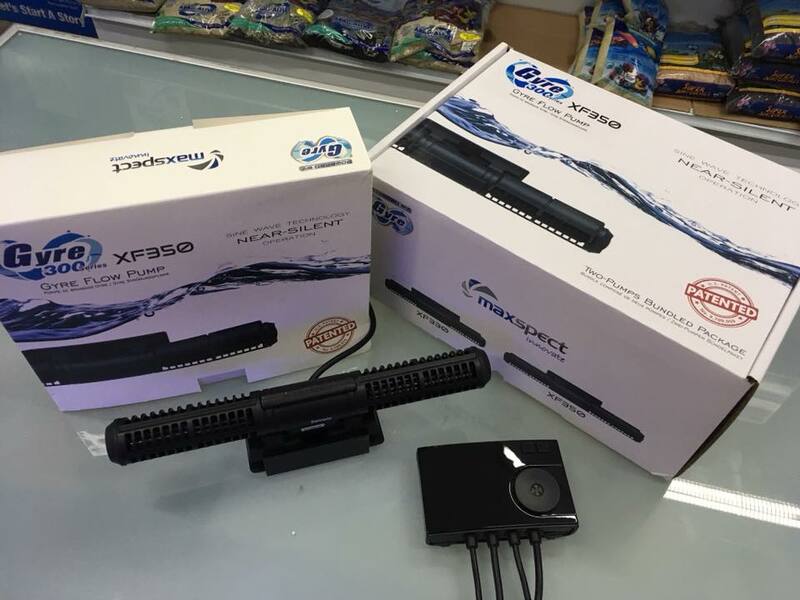 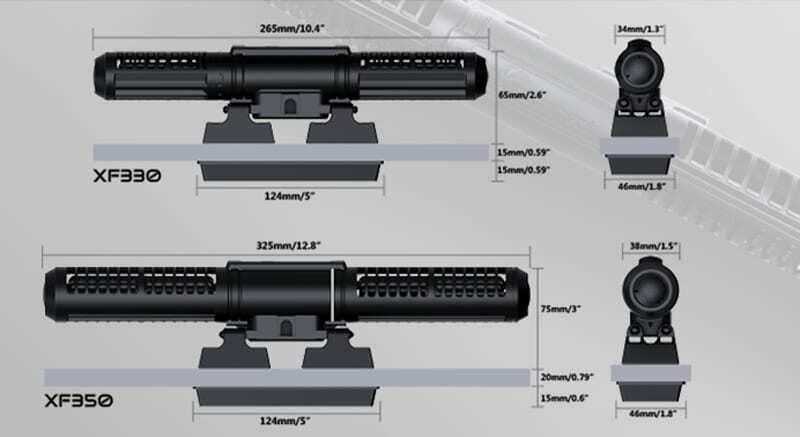 Maxspect Gyre was one of the most disruptive water flow pumps in the reef aquarium hobby.